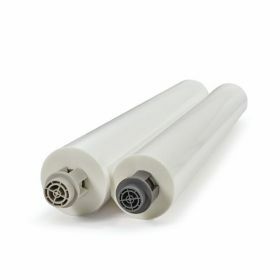 Specifically designed for use with the GBC Ultima 35 EZ Load and the Pinnacle 27 EZ Load roll laminators only! 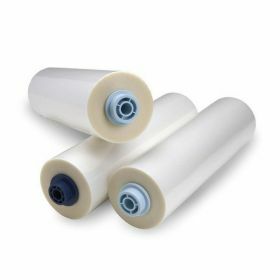 GBC EZ Load laminating film is designed to eliminate operator error when loading film onto your laminator. The laminating films below work only with the GBC Ultima 35 EZ Load 12 inch laminator and the GBC Pinnacle 27 EZ Load 27 inch laminator. 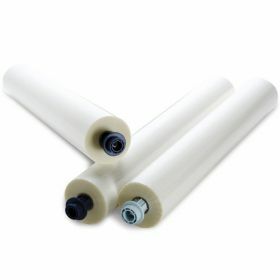 They will not work with any other roll laminator. Important Note: Laminator.com now offers GBC EzLoad Laminating Film in boxes of 2. When you order 1 box you will receive 2 rolls of film! 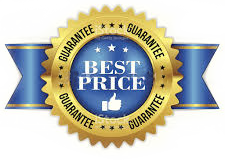 With our Guaranteed Lowest Pricing nobody saves you more money on GBC EZ Load Laminating Film than Laminator.com. $4.50 SHIPPING ON ORDERS of $35.00 and MORE! Compatible with the GBC Sprint H925 only! Laminator.com now offers GBC EZ Load film in boxes of 2. You will receive 2 rolls of GBC EZ Load Laminating Film when you order 1 box. Shop Online or Call Today! Compatible with the GBC Ultima 35 only! Laminator.com now offers GBC EZ Load film in boxes of 2. You will receive 2 rolls of GBC EZ Load Laminating Film when you order 1 box. Shop Online or Call Today! Compatible with the GBC Foton 30 Automatic Roll Laminator Only! 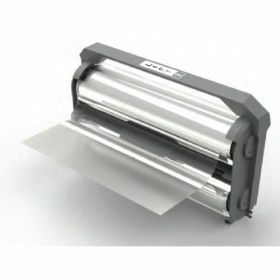 Compatible with the GBC Foton 30 Automatic Roll Laminator Only! Save Money when you buy the Value Cartridge.